Our Epistar LED flood light range starts with a compact 10W unit through to a high powered 300W unit. 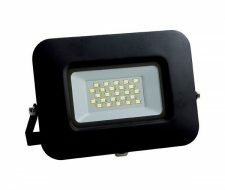 We also offer 10W, 30W & 50W colour change (RGB) flood light with remote control. Aluminum & polycarbonate body in black makes it ideal for outside applications (IP65 rated). The 150 degree beam angle is well suited for building & garden illumination.